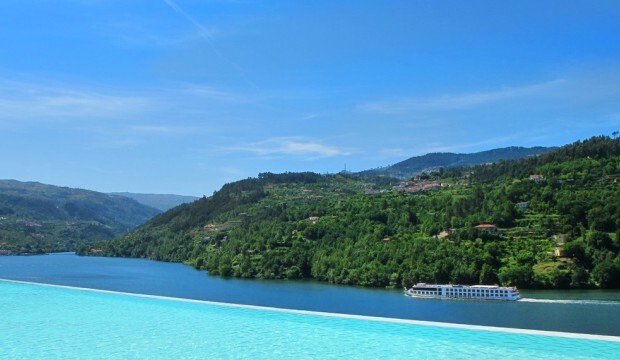 Hit pause, relax and enjoy the finer things in life with a luxury break set on the banks of the River Douro, Portugal. With one of the most beautiful countryside settings in Europe, the Douro Valley is home to the famed Port wine and countless award winning vineyards. 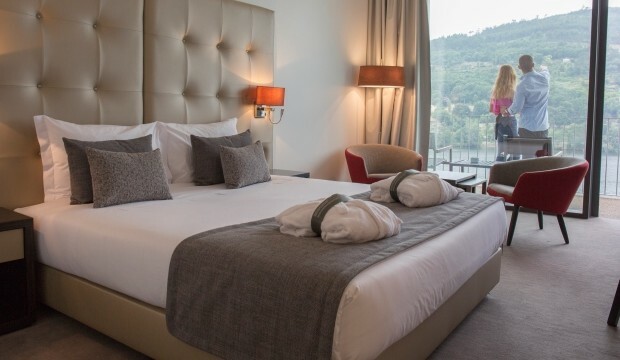 Only an hour away from Porto’s city-centre, you’ll get to experience breath taking river views in elegant surroundings at the 5* Douro Royal Valley Hotel & Spa. 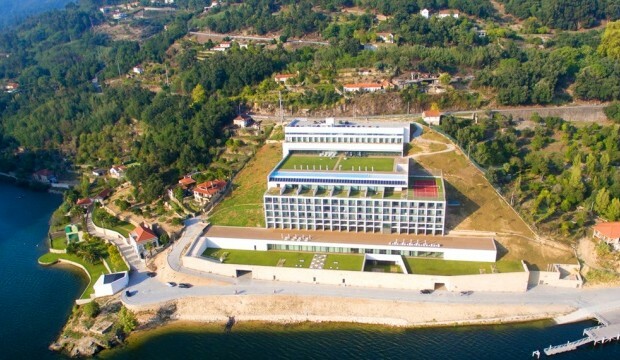 To view more information or to book the Douro Royal Valley Hotel & Spa click here. 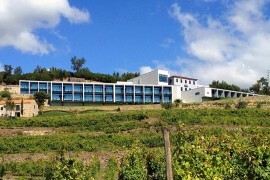 Prize includes a 2 night B&B stay for 2 people at 5* Douro Royal Valley Hotel & Spa. 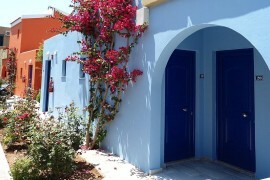 Stay dates must be booked until 30th December 2016 and do not include the months from July to September. 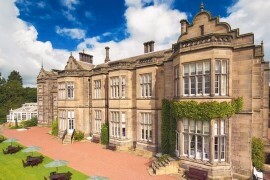 Stay is dependent on hotel’s availability. Flights and travel expenses not included. Terms and Conditions apply. This competition ends April 30th.